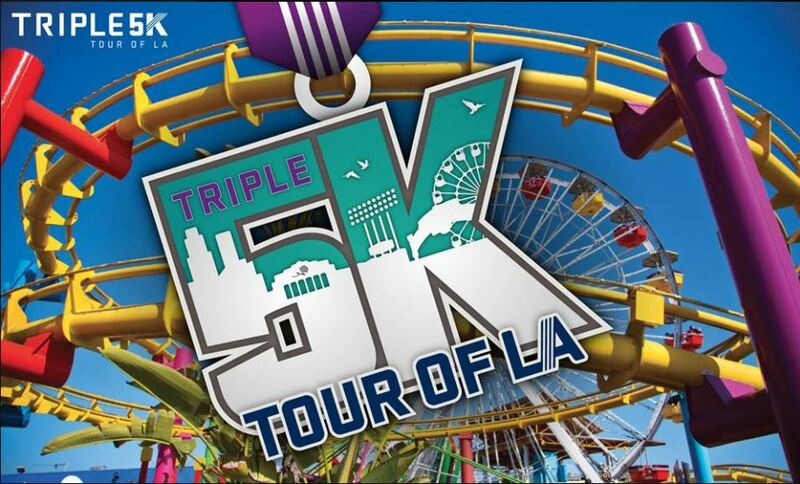 I’m excited to announce that I have registered for the Triple 5K Tour of LA! What is that? You ask? Well, it involves registering for three 5K’s…The Santa Monica Classic 5K, the Pasadena 5K, and the LA Big 5K. These races are part of the Conqur Endurance’s race series leading up to the Sketchers Performance Los Angeles Marathon. This is just one of the challenges you can sign up for in the series. You can also choose to run the Conqur LA Challenge. That involves running the Santa Monica Classic (either 5K or 10K), the Pasadena Half Marathon, and the Los Angeles Marathon. With each of these two challenges, you receive an extra medal at the end of the last race in the series. This past year, they even introduced the LA Double Play for those that chose to run the LA Big 5 5K and the Los Angeles Marathon on back to back days. Over the past two years, I’ve watched others participate in these challenges (as well as the individual races). I’ve seen the cool bling that the folks at Conqur Endurance Group has come up with for each race and the challenge medals. Last year, I went out and watched part of the Pasadena Half Marathon and decided that I needed to do the Triple 5K Tour of LA challenge. I’m really excited about these races. 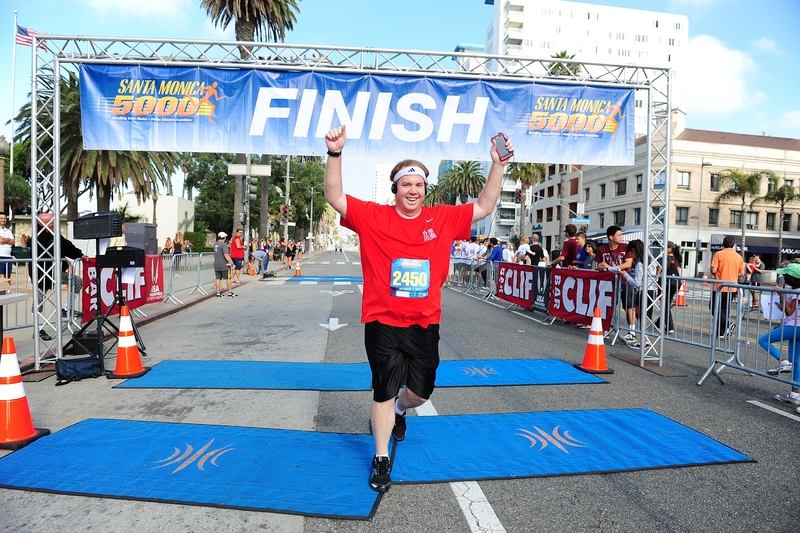 Back in 2012 (my first year running), the Santa Monica Classic was my very first 10K! This was before Conqur Endurance took over this race. I ran it in October that year. This year, the race will be held on September 9th. I’m also really excited about this race because I’m choosing to make it the race where I’ll try to run without any walk breaks. I’ve looked up a plan and this race falls in the perfect spot for me to make this attempt. 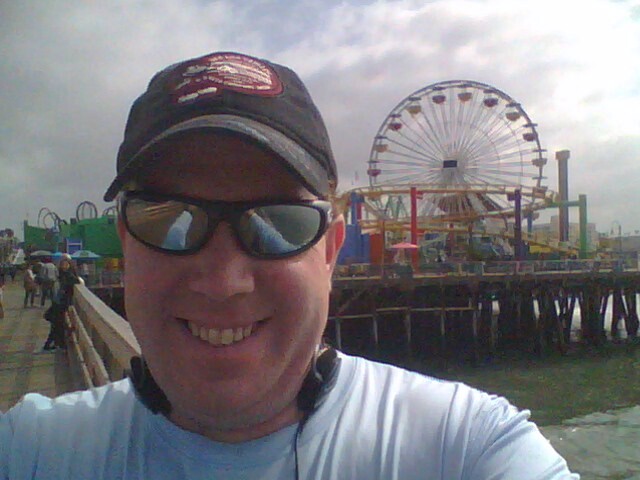 If you’ve followed my blog for long enough, you already know how much I love running at Santa Monica. So, this race is one that I will totally be looking forward to. Next up will be the Pasadena 5K on January 20, 2019. 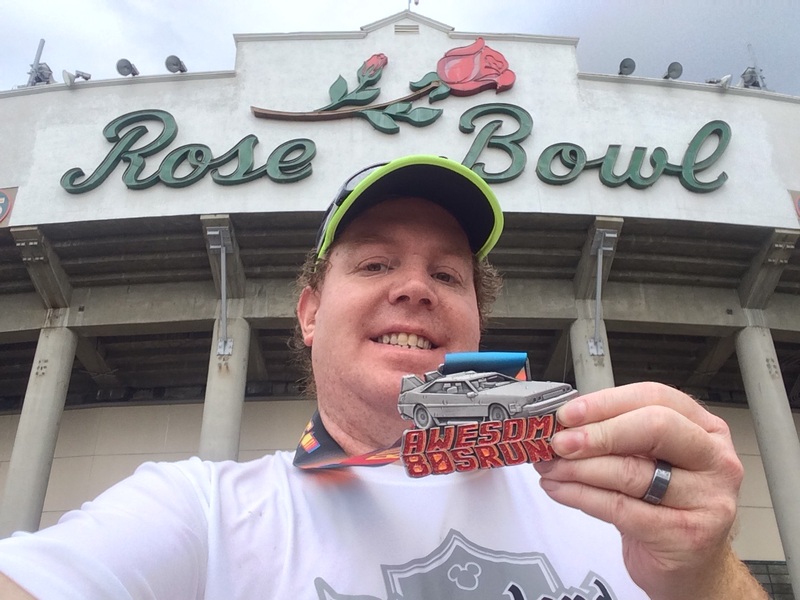 The last time I raced at the Rose Bowl was for the Awesome 80’s run in 2015. Normally, running around the Rose Bowl is something I do for free. So, why pay for a race? Because this 5K will finish at the 50 yard line inside the stadium! Y’all, I’ve wanted to do this race for each of the two years it was run. Unfortunately, I haven’t been able to do so for a variety of reasons. So, this past January, when I watched the Pasadena Half Marathon (which happens on the same day), I knew that I was wanting to race in my hometown again. However, since I will not be in a place where I’m ready to take on the half marathon distance, I’ll run the 5K and enjoy every minute of it. Running races in my hometown has been a good luck charm. In 2012, I set my 5K PR, which still stands to this day. 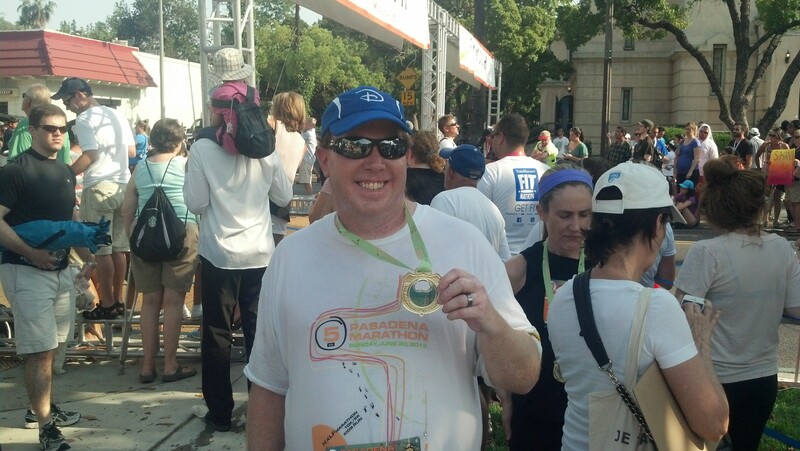 Then, in 2013, I ran the Pasadena 10K and set my 10K PR, which still stands to this day. 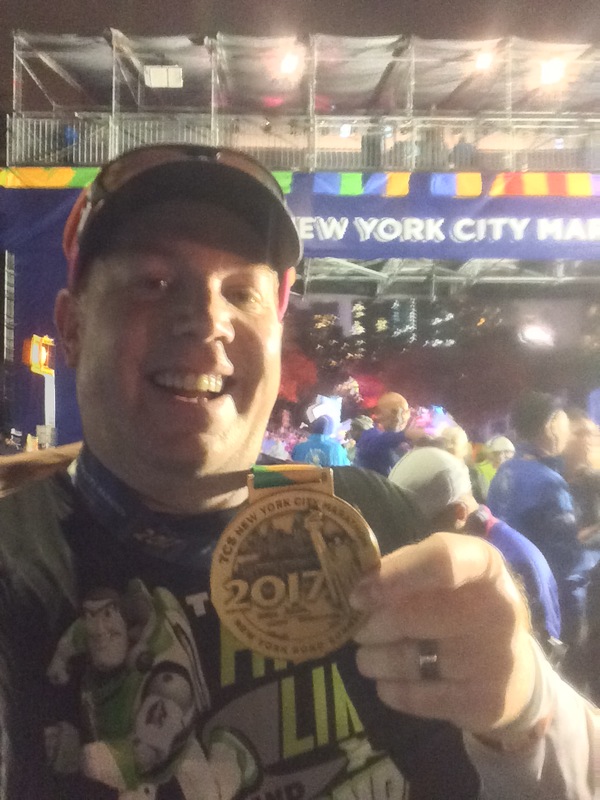 Could I set another PR at the 2019 Pasadena 5K? Only time will tell. I’d love it if that happened. The cool thing is that I love running around the Rose Bowl loop (which makes up most of the course for the Pasadena 5K). So, I’ll have plenty of time to practice this course. 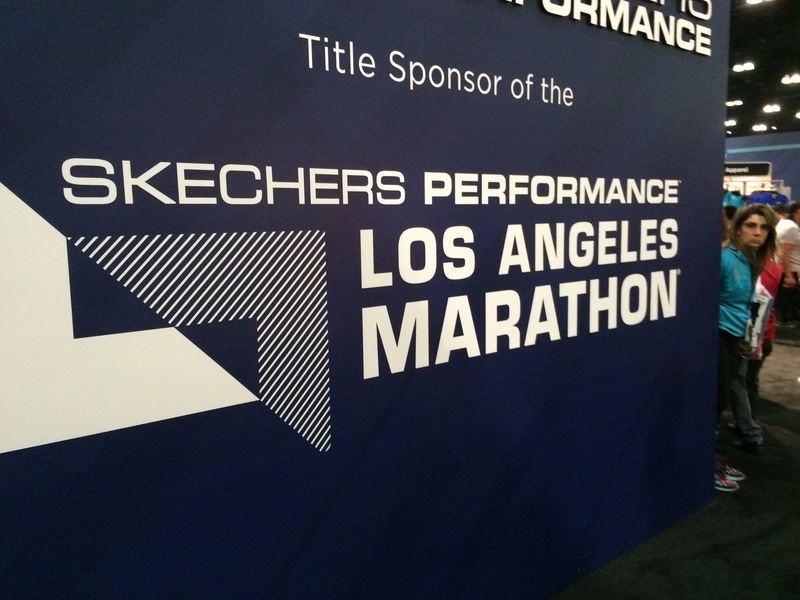 The last race in the challenge is the LA Big 5K which will be run on March 23, 2019…the day before the 2019 Sketchers Performance Los Angeles Marathon. This is the 5K race that’s attached to the marathon. I have never run this race before. The LA Big 5K is run around the parking lot at Dodgers Stadium. So, this 5K will be a hilly one. 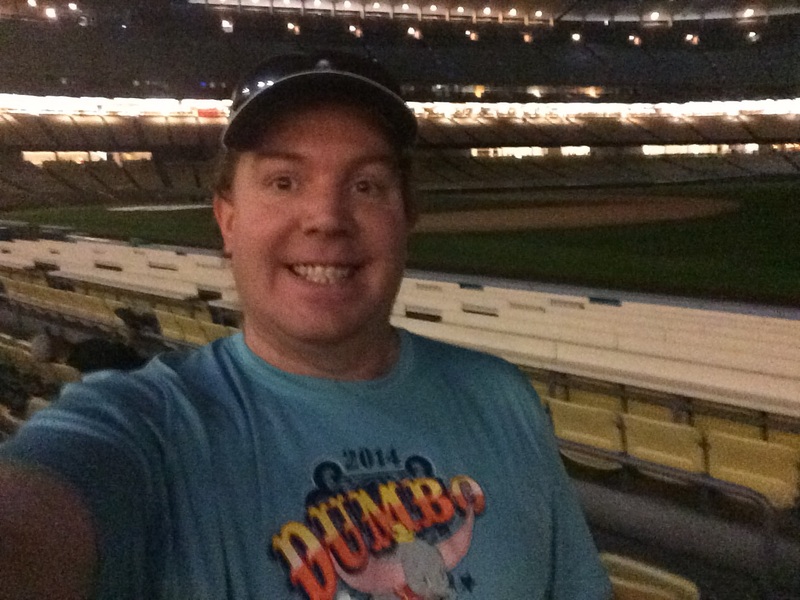 The Los Angeles Marathon starts at Dodgers Stadium. It’s the only experience I’ve had running there. So, I’m totally looking forward to a brand new race experience. At the end of these three races, not only will I have earned the three race medals, but I will get the 2019 version of this medal! 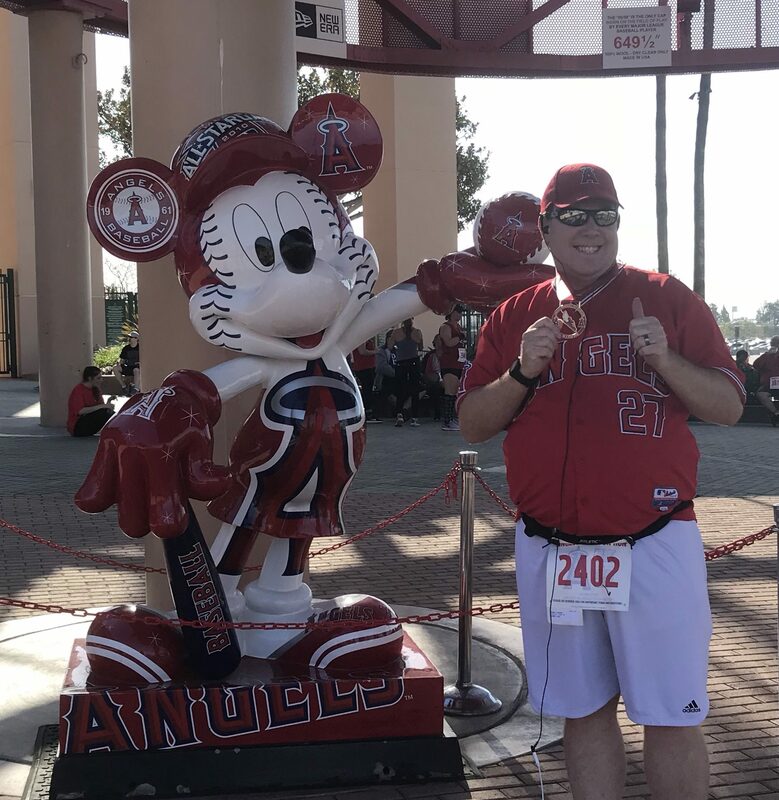 I took nearly 7 months between the NYC Marathon and the Angels Baseball Foundation 5K. It was a long lay-off. As I was at the Big A, I decided that I need to put some races on the calendar. Today was the first day of adding races to the calendar. I’ve got a few more coming this year.